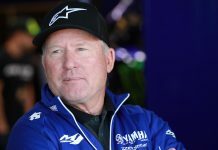 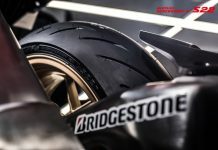 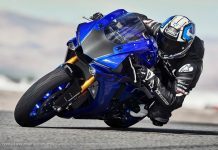 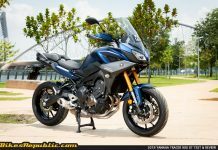 The International Motomania of Kuala Lumpur 2019 rocked through the weekend. 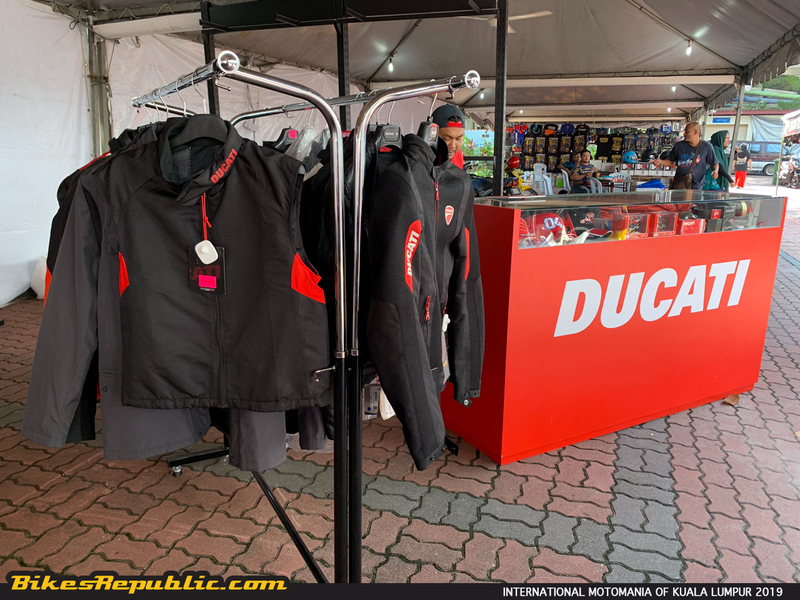 Many vendors big and small were present including Harley-Davidson, Moto Guzzi, Aprilia, Shell, Indian, Ducati, Yamaha. Retro rock performances went on throughout the day. 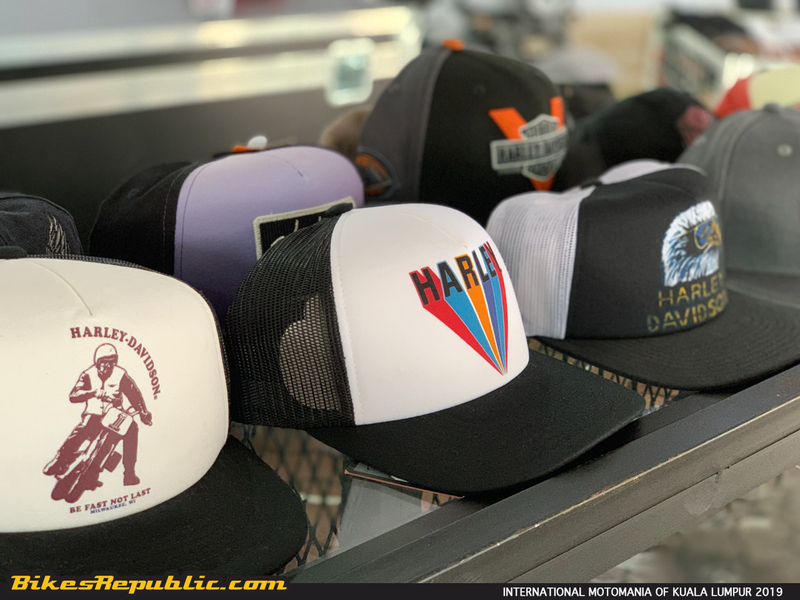 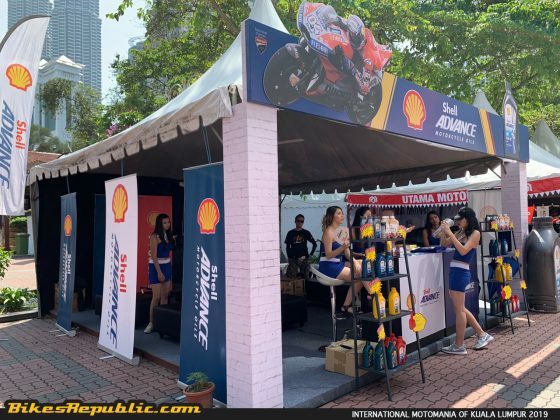 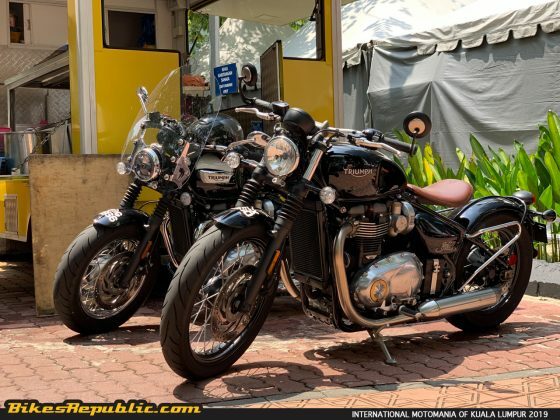 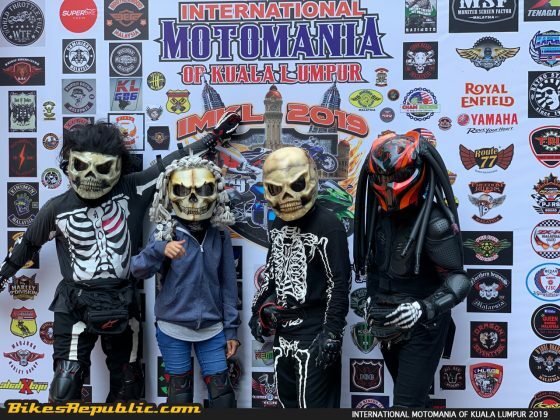 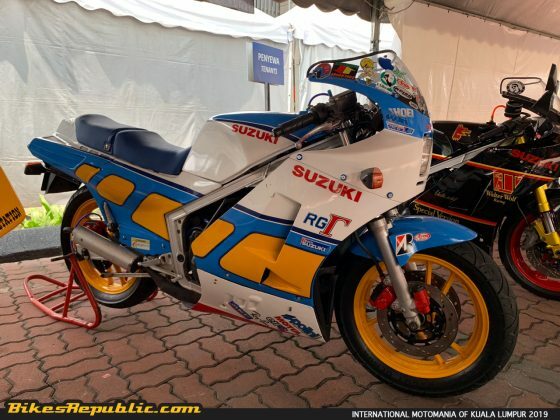 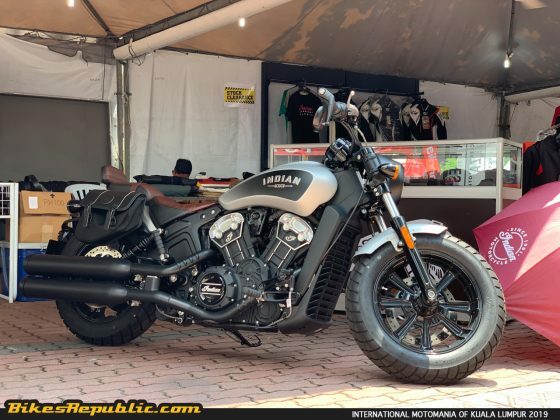 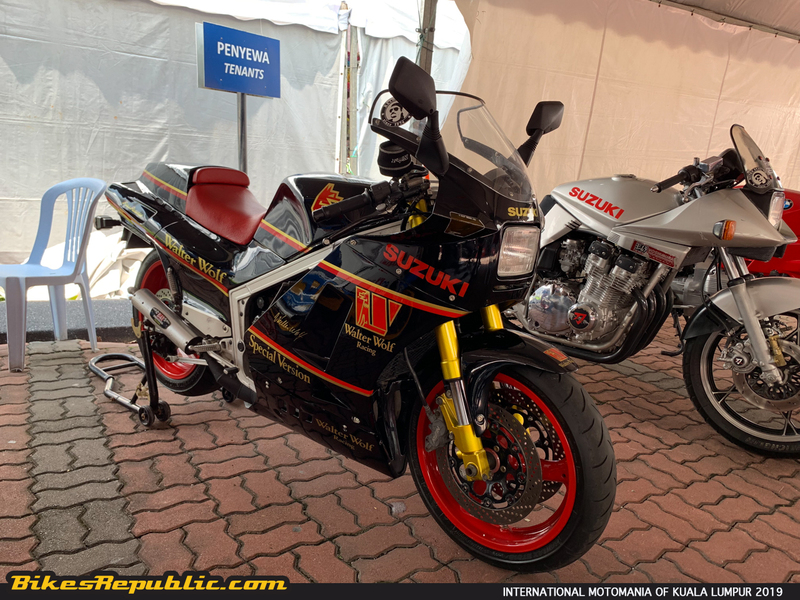 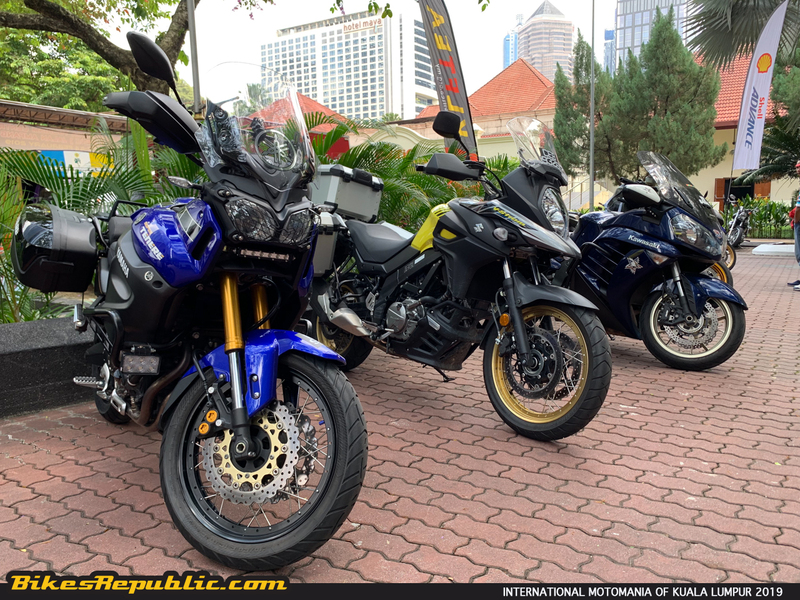 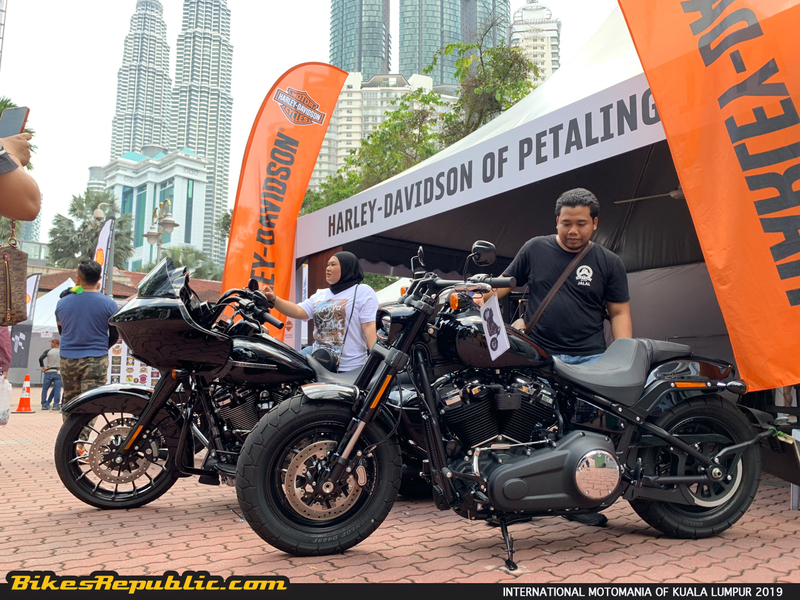 The International Motomania of Kuala Lumpur 2019 rocked the capital over the weekend, from Friday 22ndFebruary to Sunday 24thFebruary. 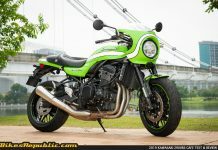 Held at the Malaysian Tourism Centre (MaTiC), it attracted motorcycle riders and fans, and tourists alike. There were fun activities throughout the day and through the night, so visitors never felt bored throughout. 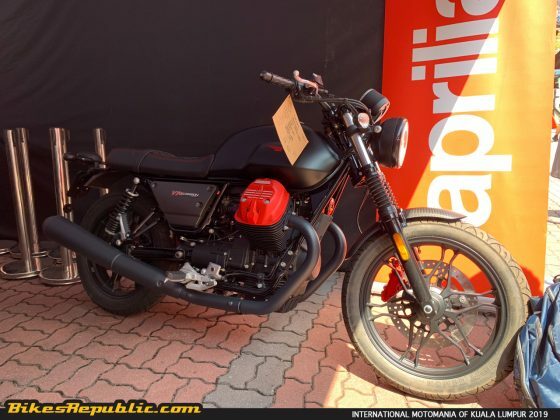 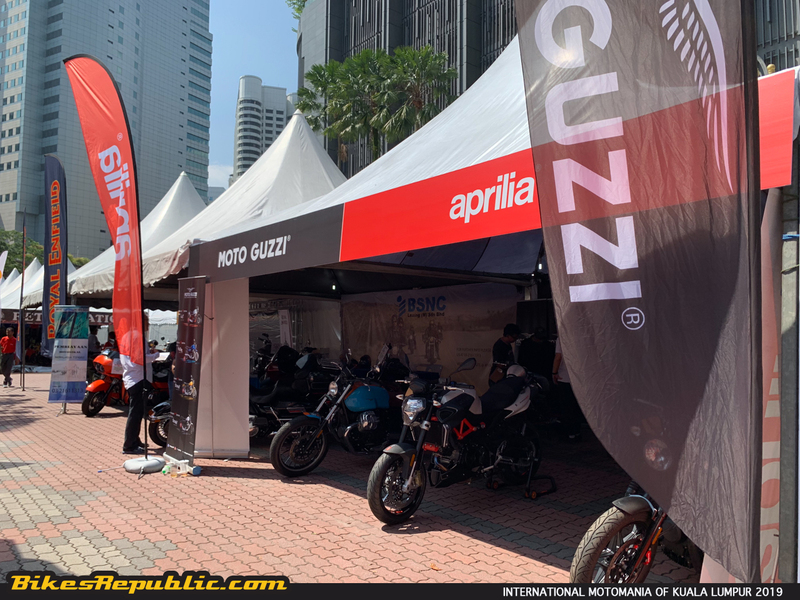 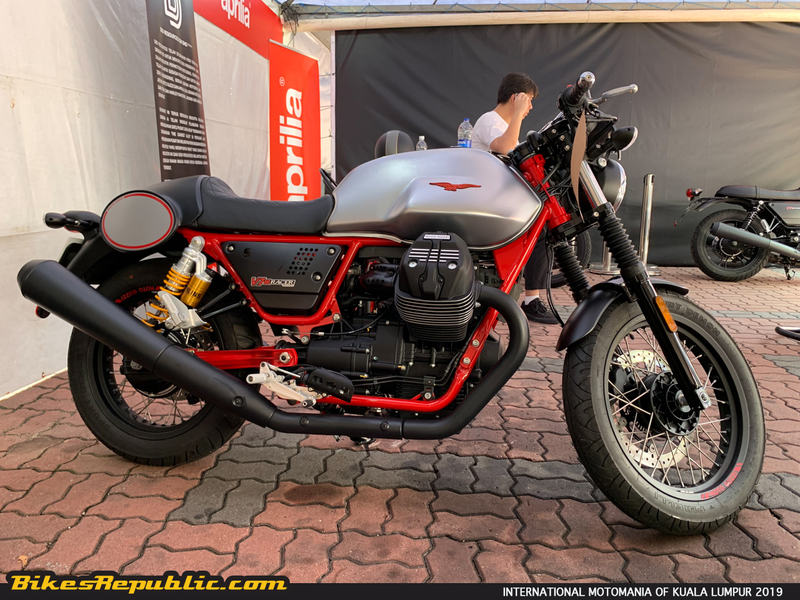 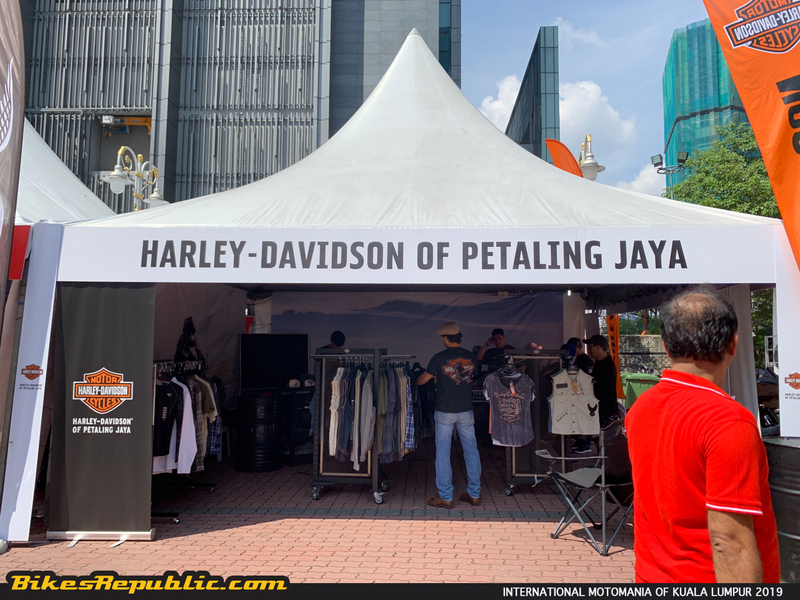 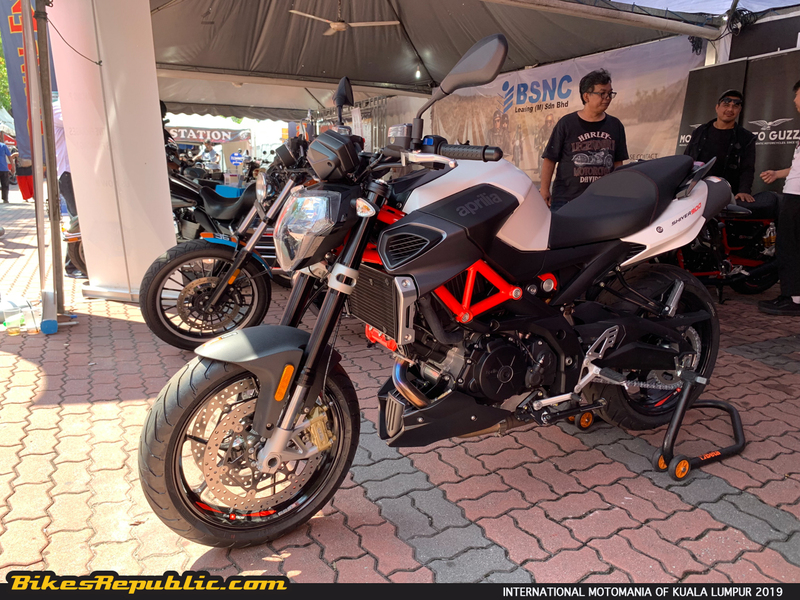 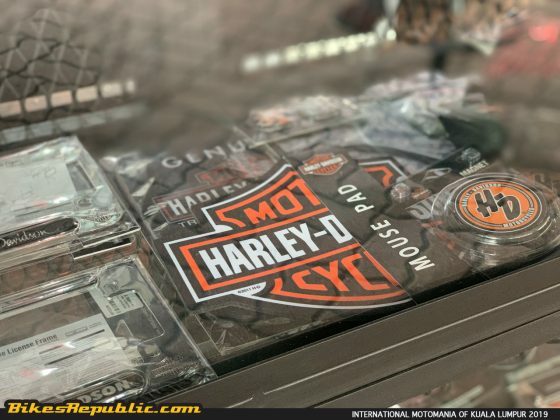 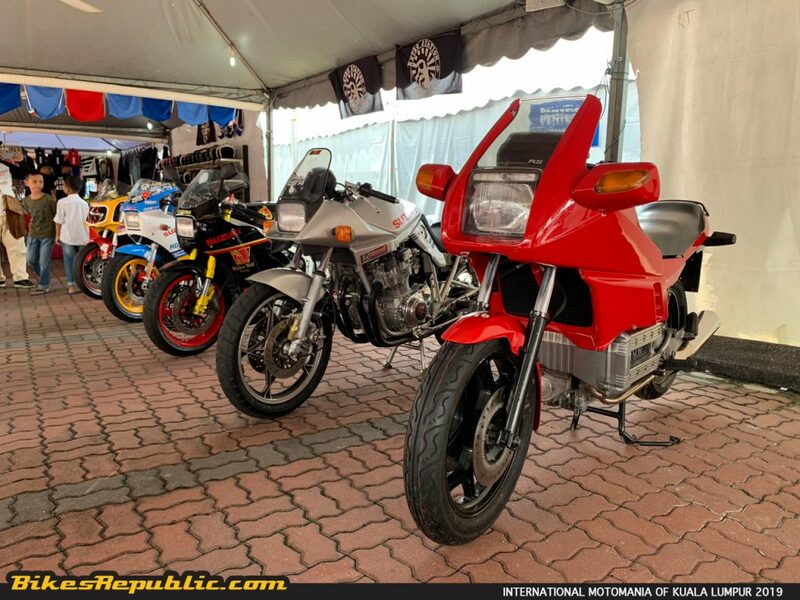 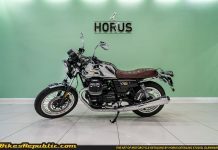 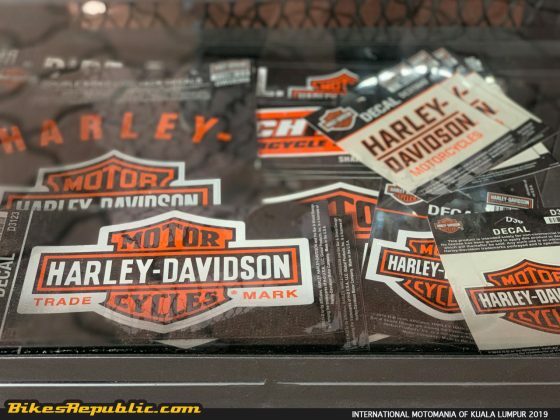 Premium motorcycle and motorcycle-related product vendors were also present, including Harley-Davidson of Petaling Jaya, Aprilia Malaysia, Moto Guzzi Malaysia, Hong Leong Yamaha Motor, Indian Motorcycles, Ducati Malaysia and Shell Advance Malaysia. Shell Advance Malaysia’s booth was busy throughout the event due to a special promotion. 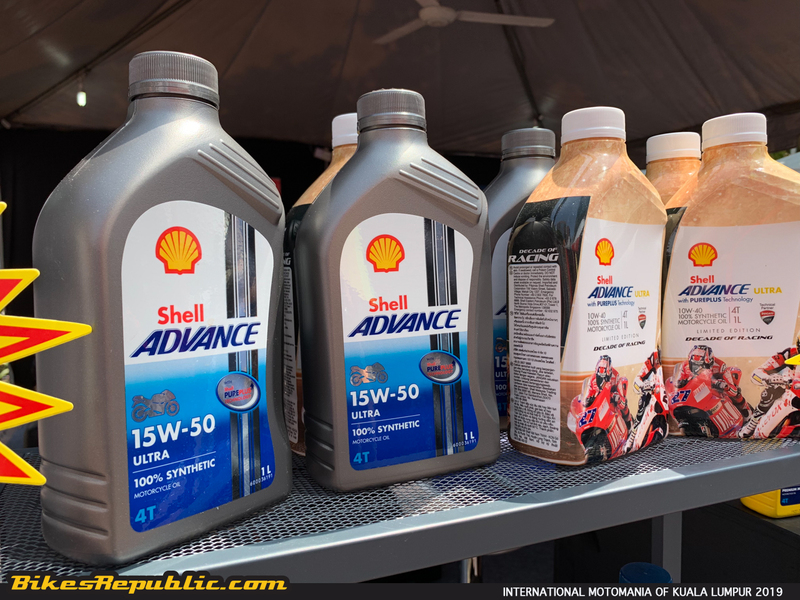 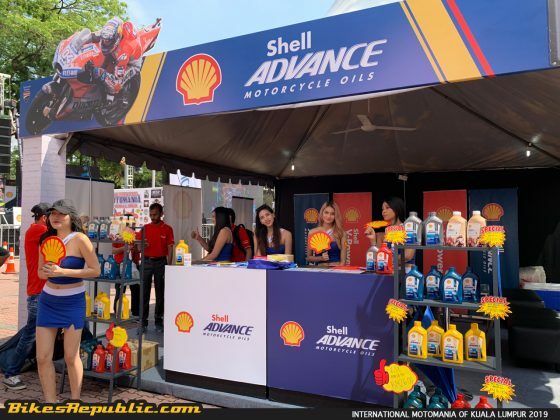 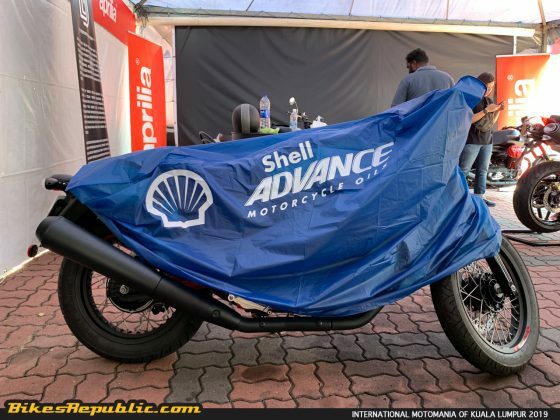 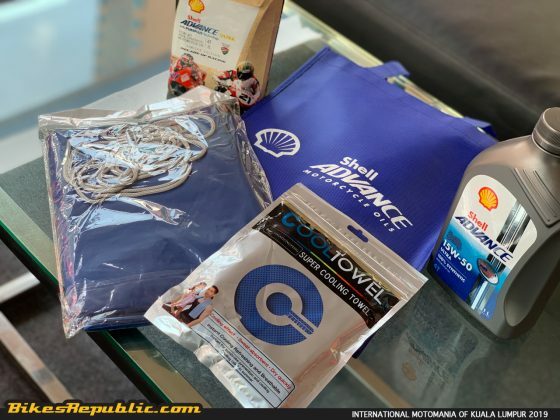 Visitors who bought the Shell Advance AX7 and Shell Advance Ultra with PurePlus Technology received exclusive cool towels, motorcycle covers and goodie bag. 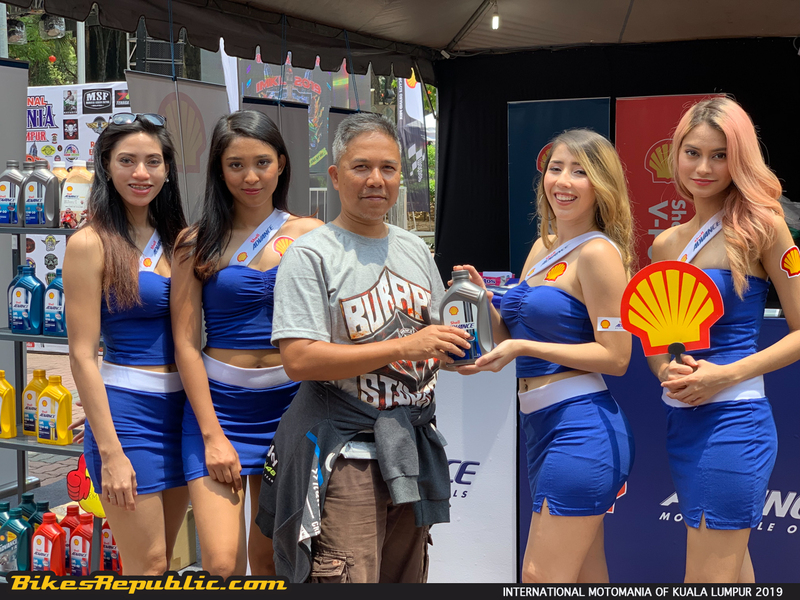 They also qualified for the lucky draws on the last day. 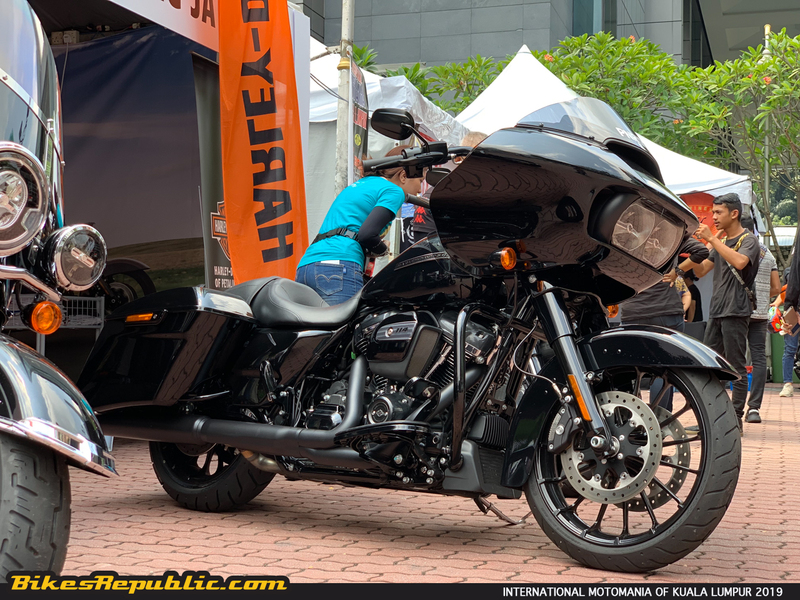 Besides them, there were also other vendors who displayed their products such as luxury cars (including a Ford Mustang! ), retro motorcycles (Suzuki Katana, Suzuki RG500 Walter Wolf), riding gear and merchandize. 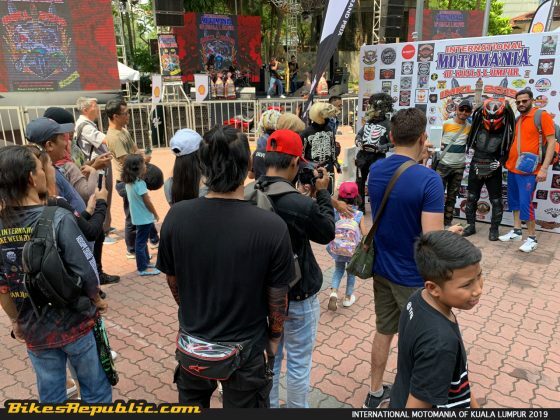 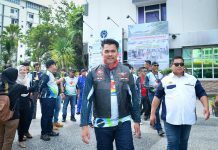 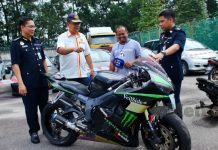 Activities included retro motorcycle competition, custom motorcycle competition, battle of the bands, and concerts featuring great rock icons such as Datuk Awie, Mus May, Bandi Amuk and others. 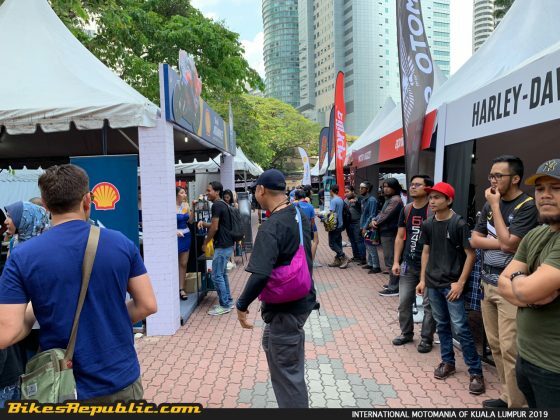 There were also other local bands who took to the stage and they showcased the amount of raw talent Malaysians have. Food and refreshment were provided by food trucks. 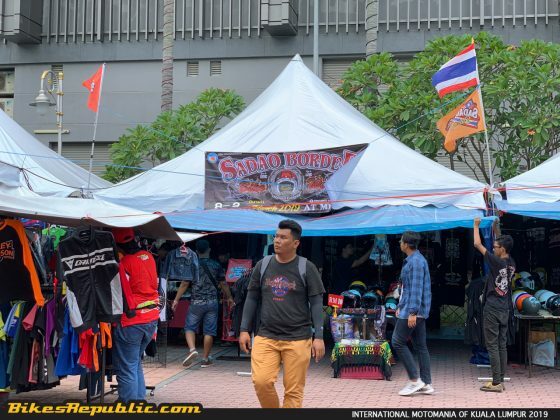 They offered a great variety of local and international delights.